Subscription is for a whole school to use, so all the teachers can be added to your school’s subscription. Only the amount of students is restricted, depending on the subscription package, which you can always upgrade. School Administrator is the only person that can manage (add or remove) teachers of their school. Read: How to invite teachers your school. 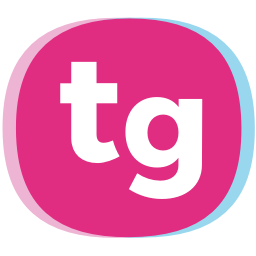 Create an account to TeacherGaming Desk. Go to a School page from the top of the Desk. Ask for the School ID from you school’s administrator. Enter the School ID on the text box (Join by school ID) and Join School! Your School Administrator can send the email invitations. Click on the Join School link on the email invitation. Login to TeacherGaming Desk, or create an account. After signing in, you are automatically added to your school.